Login security breaches have become commonplace in recent years. We hear about phishing attacks, stolen passwords and malware that collects all of our keystrokes. Once these data breaches would have instigated a call to use stronger and more complex passwords, however research has shown that two-thirds of all breaches are specifically the result of weak or stolen passwords. The one-time reliable password has become the weakest link. This is where two-factor authentication (2FA) steps in. Two-factor authentication is a simple yet an extremely powerful way of increasing security via the user logon sequence by simply adding a second factor of authentication to the standard username and password. To fully understand the power of two-factor authentication, we need to have a basic understanding of authentication itself. The issue with using just something you know – like a password – is that it can be shared, guessed, or hacked and although a username and password may seem like “two factors,” they’re actually both something you know. Two-factor authentication on the other hand, is a combination of two of any of these unique identifiers and frequently includes information about something the user owns and something the user knows. The use of biometric information is less common since fingerprint or retina recognition software is expensive and difficult to implement. 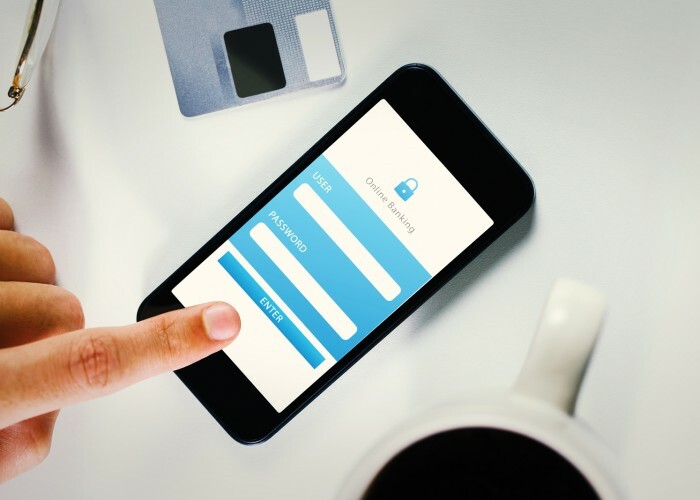 With two-factor authentication, the logon sequence not only requires a password, but also a passcode which is sent directly to the user’s device. Although incredibly simple, incorporating these two separate identifiers in the user logon process, creates a level of protection and security for the user that even the most complex password can no longer allow. The brilliance of two-factor authentication is that it provides a seamless and cost effective solution by simply leveraging something the user already has. So this is good news for online security but what are the benefits? Using two-factor authentication not only adds an extra layer of protection to your accounts but also acts as a deterrent. Although an attacker may be able to compromise one layer of your authentication, it is incredibly difficult to compromise both. An attacker is far more likely to move to an easier target with just one layer of authentication to login credentials. With two-factor authentication, you will have significantly less to be concerned about, even if you are subject to a data breach. Once you are also using something you have or something you are, as additional layers in your authentication process, your identity and data should be safe even if passwords or other personal data have been exposed in a breach. Two-factor authentication has the added advantage of alerting you to unauthorized attempts to access your account, for example, receiving a text message with a passcode when you aren’t using your account. By using two-factor authentication, you are quickly made aware of any unauthorised logins, allowing you to take further security measures such as changing your password or other security details attached to your account.